Spring is in the air (at least it is in the southern hemisphere. 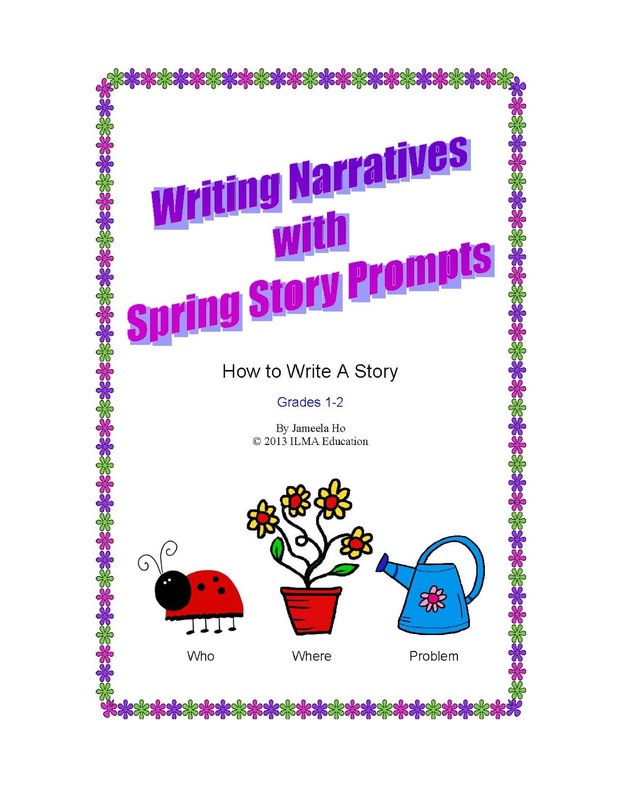 What better way to get children to write than to give them some timely spring prompts to get their creative juices flowing? Remember that to write a narrative, children would need to have a beginning, middle and ending. 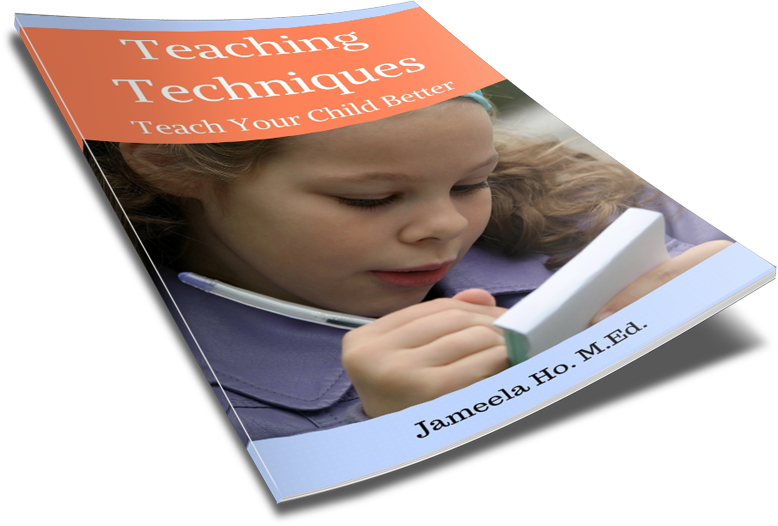 The beginning of the story is the introduction where the children would write the who, where, what and when. 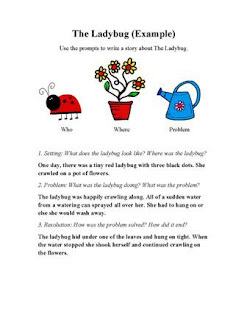 The middle of the story is where children write about the problem and action that is going on. 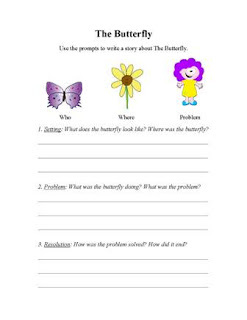 The ending is the conclusion of the story and it is where children will have to write the resolution to the problem that was introduced. Here is an example of how to use the prompts. 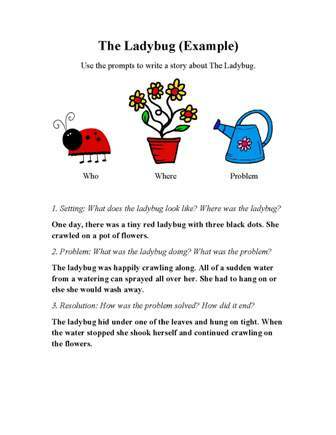 In the above example, the who is the ladybug, the where is the flower pot and the problem is the watering can. Now I'm going to make up a different story tot he example but using the same prompts. 1. Introduction: A happy little ladybug (who) flitted from one flower to the next in the flower pot (where). 2. Problem: It had been a bright and sunny day but all of a sudden she was drenched by water that came gushing out of a watering can (problem). Her wings became all wet and she could no longer flit about. 3. Resolution: The ladybug scampered off the flower pot to find a dry sunny spot to dry off her wings. She basked in the warm sunshine and soon her wings became dried. Now she could once more flit about. 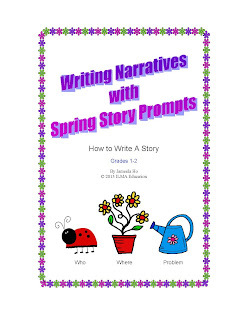 Here is a blank spring prompt worksheet for you to download. See what stories your children can come up with! If you like this worksheet and want more then you can purchase the whole set here.